IBF Flyweight Champion Donnie "Ahas" Nietes is scheduled to defend his title this coming November against "yet to be named opponent". Our goal is to have Donnie fight the bigger names at 112. We originally wanted to go after Juan Francisco Estrada and Roman Gonzalez but both moved up to the 115-pound division. We will see what’s next for Donnie after the mandatory fight in November,” Aldeguer added. 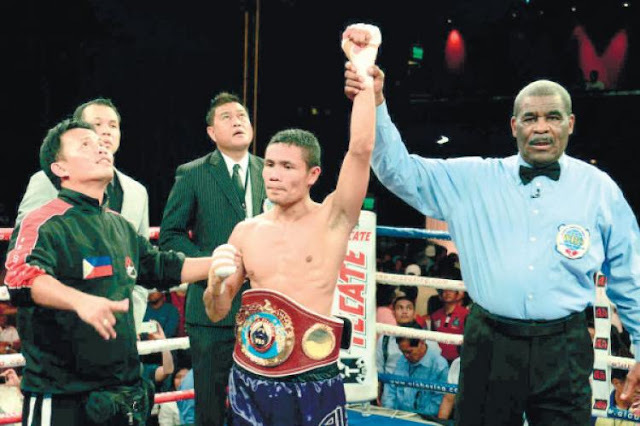 Nietes is a 3 division world champion and he was undefeated since 2004. The 34 years fighter from Murcia, Negros Occidental, Philippines is also the longest reigning Filipino world champion.